Home > Getting On Board > How Can FAAM Help? How can FAAM work for you? 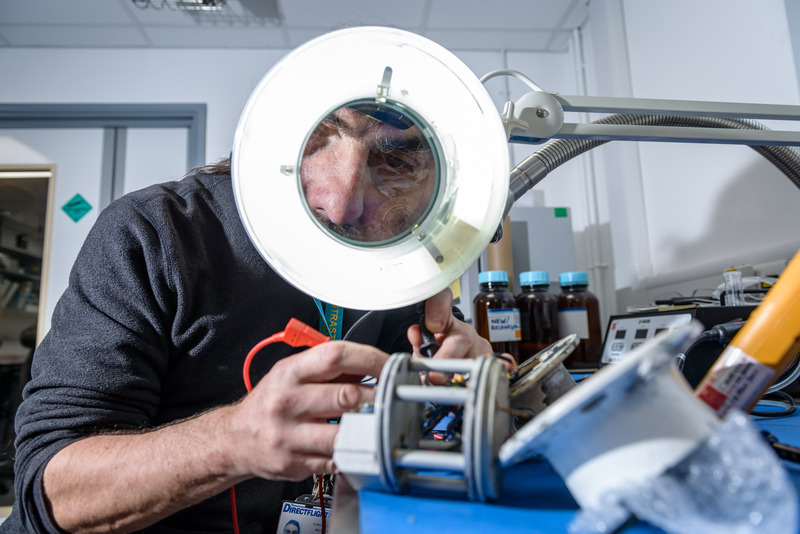 FAAM is funded to support public-funded science projects, and make cutting edge measurements in the atmosphere almost anywhere in the world. As such, the organisation primarily serves the UK Met Office and scientists working in UK universities who are funded by the Natural Environment Research Council. However, FAAM can also provide it’s unique airborne platform in support of other UK government bodies and for commercial organisations. Examples of this work can be highly varied, ranging from investigations of aircraft environmental impact, testing of new aircraft systems, or work for overseas research institutions. To discuss our capabilities, get in touch now.